Hardly anything is more annoying than losing your keys, breaking a lock, or getting locked out of your own car - "I need a locksmith near me," you'd say. If you have a tight schedule and many errands to run, you need someone skilled and fast to bring back the security to your property. Who is specialized in doing such a thing? Emergency locksmiths, of course. 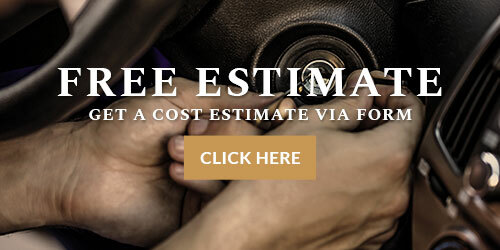 At Locksmith Edison NJ, you will get the best service, yet very fast. Restoring your property's safety has never been easier and quicker! 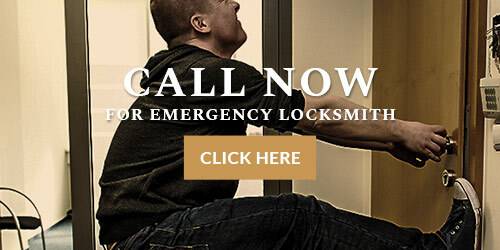 Call us right away and get affordable emergency locksmiths who are licensed and insured. When is Emergency Locksmith needed? 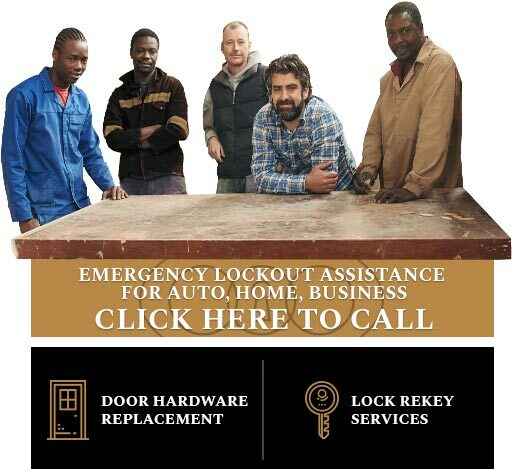 Emergency locksmiths offer their urgent service in any scenario when quick help is essential. For example, you need an immediate helping hand if you get locked out of the apartment and your stove is on. Or, if you get locked keys in car with your baby sleeping in the back seat. These, as well as many other similar situations you can encounter at home, at the office, or in your vehicle, are the ones that qualify as top-priority to solve. Changing or repairing locks after break-ins, etc. 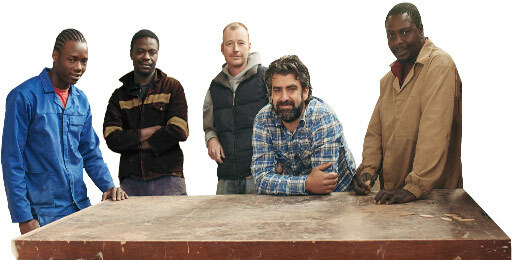 - If you had a shocking mishap like burglary and you need an urgent, professional intervention - our team will solve it. We are here to jump in and to handle the situation in the shortest possible time. Temporarily securing the property and much more. If you are searching for the best emergency locksmith service providers in the Edison NJ area, we are the ones you need. Premium-quality service and good feedback from our customers are our primary goals. Since we've been providing quick locksmith services for more than 10 years, we've learned what our clients need - and those are skilled technicians, affordable pricing for top-quality service, reliability, and availability. "Is it possible to find a locksmith close to me that is licensed?" Of course, it is. All our locksmiths have insurance, license, and bond. It is the way of protecting not only the clients but our employees as well. We understand the financial challenges of our clients, and that is why we have the most reasonable pricing out there. Ripping our clients off is not an option - our price estimates are accurate, and you won't ever encounter any hidden costs. 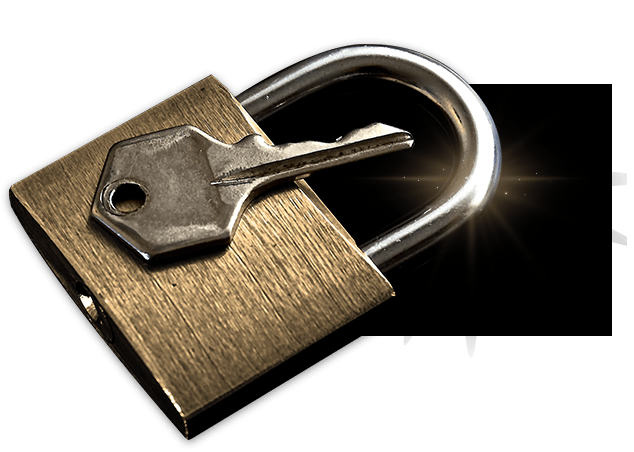 One of the essential traits of any emergency locksmith service is non-stop availability. You can reach us no matter what time of day or night it is - the urgent situation tells no time. Give us a call whenever you need - we are here to get you out of lock-related trouble!